Mark A. Bankston – JDKG – Johnson DeLuca Kurisky & Gould, P.C. Mark was born on May 29, 1970, in Waxahachie, Texas. He graduated from Lamar University in 1993, where he served as editor of the student newspaper. 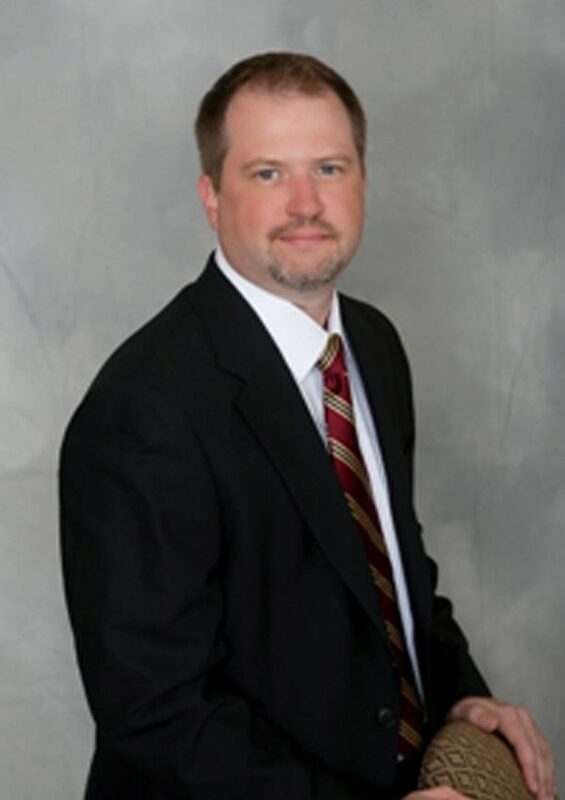 After a brief stint as a journalist for a Hearst daily newspaper, Mark moved back to Houston in 1994 to attend South Texas College of Law, where he was a member of the South Texas Law Review. Mark has been with JDKG since February 2002. Mark’s practice primarily focuses on complex commercial and civil litigation in a wide-range of industries. In particular, Mark represents automobile dealerships throughout Texas in consumer litigation, personal injury defense, and compliance matters. Mark’s passion for representing car dealers stems from his family connection to W.O. Bankston, who was a prominent dealer in Texas for decades. Mark has extensive first chair trial and arbitration experience. When he is not practicing law, Mark pursues his love of music, playing electric guitar in a successful local band that regularly opens for national and international touring acts.